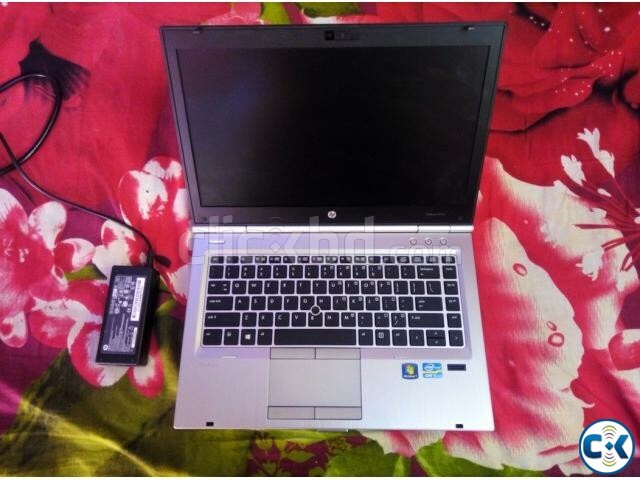 4 GB DDR3 RAM/1600mhz, 500GB SATA HDD 7200 RPM&HP original user manual &Original motherboard driver DVD copy. 14.1" HDanti-glare, ambient light sensor Led Display (super speed laptop) very fast internet browsing. INTEL HD graphics4000X 2.2GBIN total 2224MB(gaming laptop minimum rating 6.7+) maximum games & software supported,microsoftwinxp,all r win95----win8-10 supported. Gigabit Lan, Bluetooth, WiFi, 8 in 1 Card Reader, laptop cooler left side in the laptop its good for laptop. /taka(where market price is 44000/TAKA.) MOBILE NO: 0179-7186113. (TONMOY)...THANKS FOR WATCHING ADD…..